These products have become very popular and successful on the market thanks to its quality and versatility of use. They are available in execution with flat profile VA, with conical profile VS, special VL with narrow profile and VE for heavy duty applications with shaft diameter over 300 mm. 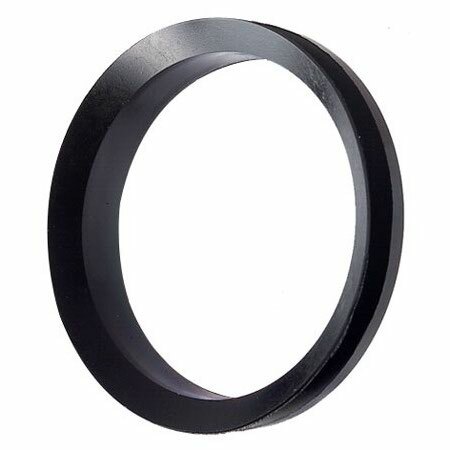 These seals are produced in the traditional NBR and FPM elastomers. most of the applications.For high speed applications or particular medium above values must be reduced.For the shaft the requirements regarding tolerances and surface finish are moderate. Fitting the v-ring is very simple.The operation can be made with, or without, axial support stretching and pushing it along the shaft .Be sure of the pre-load. You can search by the V-ring seal dimensions, then you will be provided with all possible options. 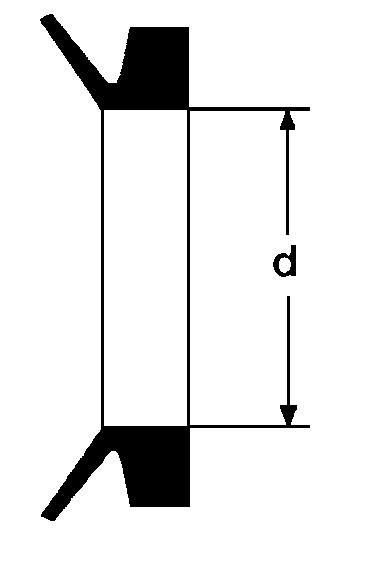 Enter V-ring seal dimensions, or part of its dimensions.